Read about our two days at Grovedale Olives. See my Travel Diary Index. 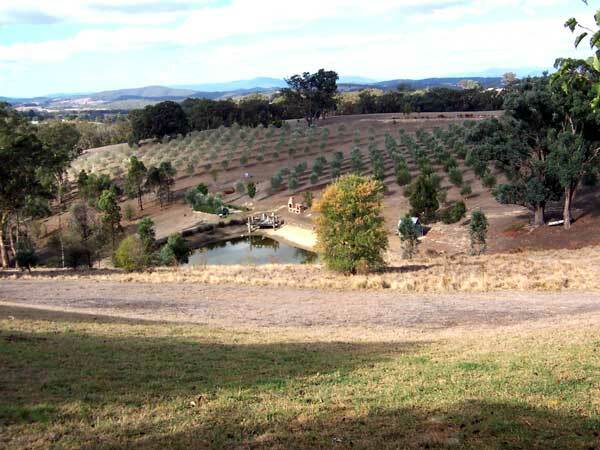 Grovedale Olives dam and olive grove.